Looking for a pool home with no HOA? 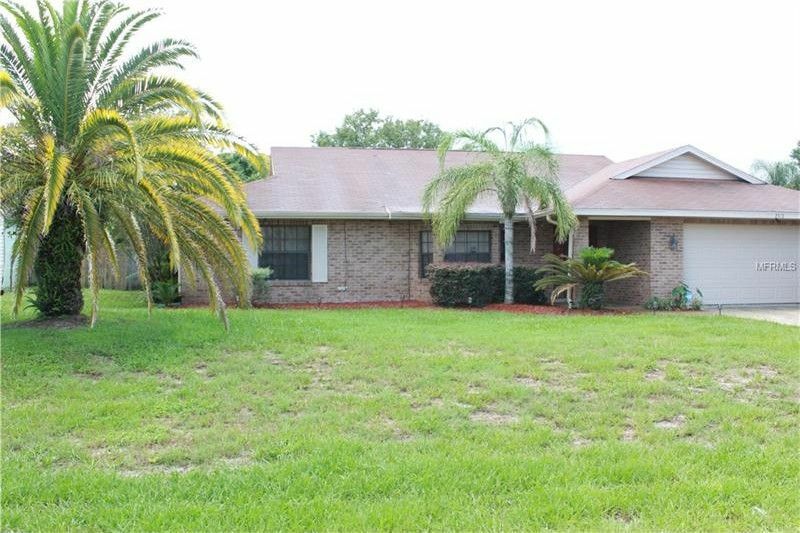 Look no further, terrific single family home in Deltona. Home offers 3 bedrooms, 2 baths, formal living and dining rooms with a split floor plan over 1600 sq ft. Master offers a walk-in closet, shower stall and pool door. Completely fenced rear yard for easy enjoyment of the pool, screened porch and spacious backyard. Driving Directions: From Howland Blvd., left on Catalina Blvd, right on Lake Helen Osteen Rd., left on Haulover Blvd, right onto Holt Ter, left on Dudley Dr., then right onto Norwick St.